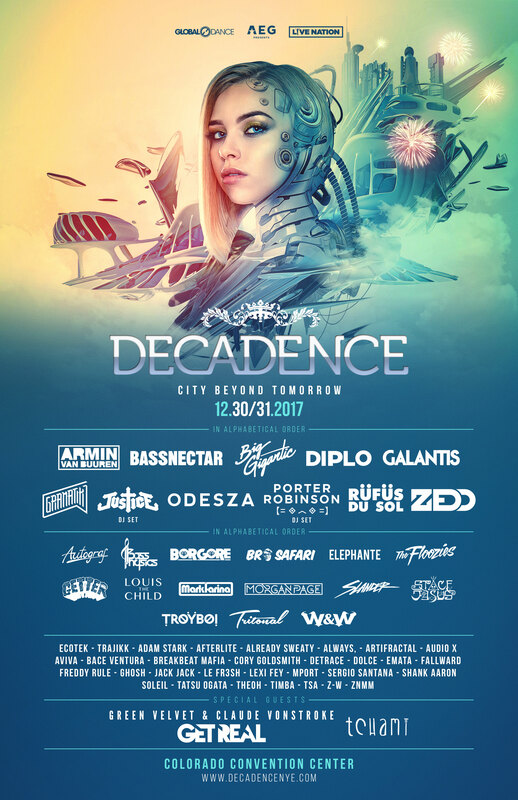 Decadence 2017 Lineup Poster. Photo provided. The Colorado Convention Center is set to transform into the biggest NYE parties with two night of live music featuring Justice, ODESZA, ZEDD, Big Gigantic, Bassnectar, and Diplo. 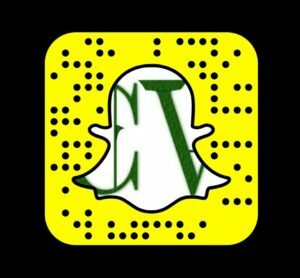 In order to prep for the biggest night of live entertainment in the Denver area, I have put together a stacked YouTube Playlist featuring some of the hottest names in EDM. Tickets for the event are still available via the event’s main website. Check out the entire list of performers for the Denver event on December 30 & 31. Browse over the playlist, and get your crew assembled for Decadence NYE 2017. Decadence weekend is kicking off with a bang at the Official Pre-Party ft. @NGHTMRE on 12/28 at @BetaNightclub!